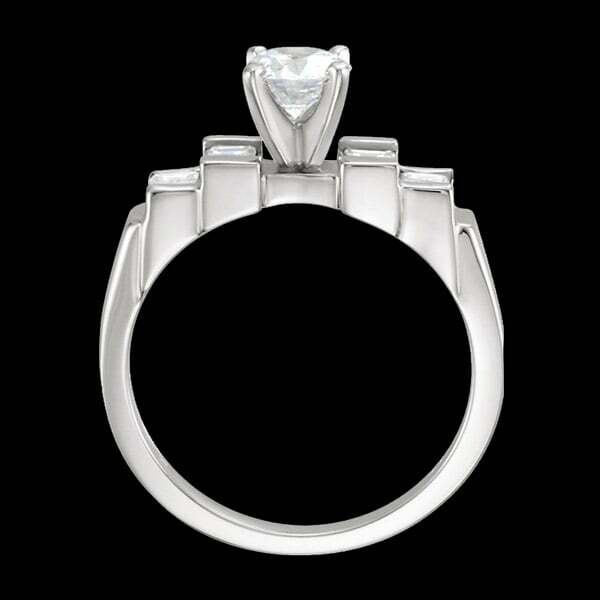 Platinum Wedding Set, complete with a 1/2 carat VS clarity G-I color center diamond. 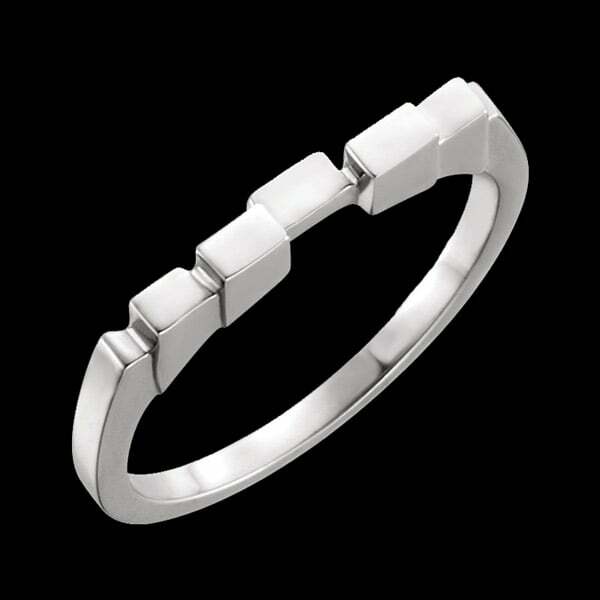 Matching band available at additional cost. Diamonds total 1.06ctw. 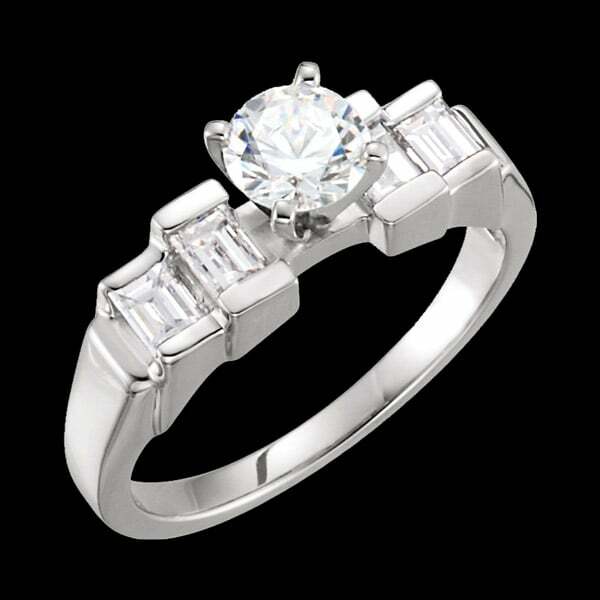 Very attractive Platinum wedding set. Diamonds are VS clarity G-I color stones. Email requests@platinumonly.com for additional pricing.